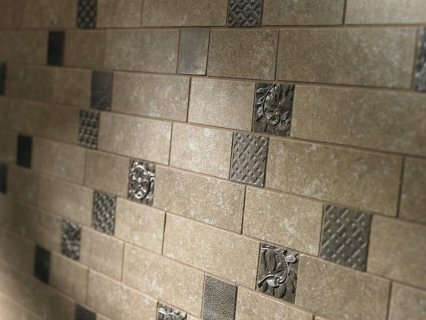 Tile and Grout Cleaning and Sealing | Ormond Beach Florida | Services Rendered Inc. Prof. Cleaning Ser. 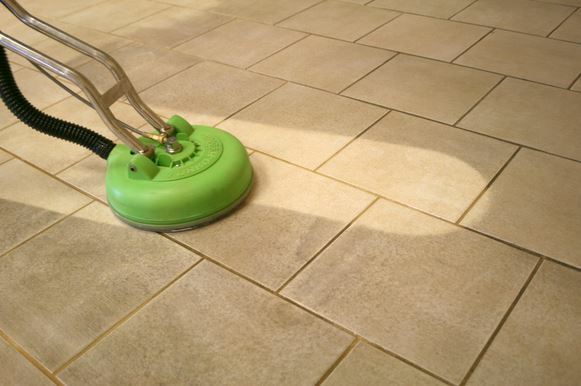 Services Rendered, Inc. offers the highest quality of cleaning for tile, grout and other floors in the Ormond Beach, FL area. Since 1982, we have provided superior service to our customers and have assisted them in achieving their goals. What are the benefits of sealed floors? Easy maintenance! Looks Great! Holds up over time!